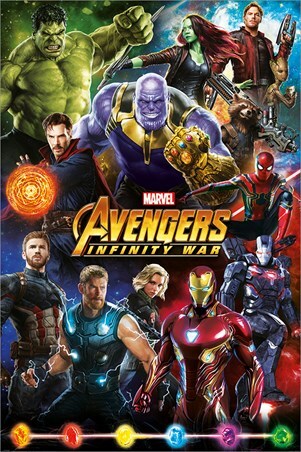 Rise up from the ashes and band together with this formidable group of superheroes to overthrow the evil tyrant, Thanos. 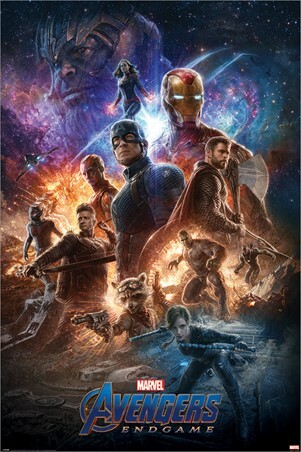 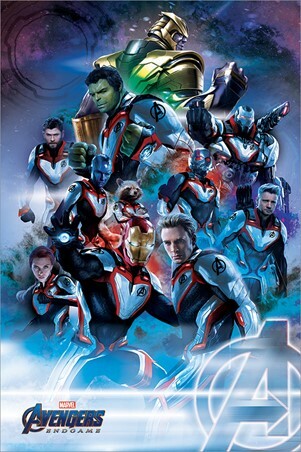 Jump directly into the quantum realm with this magnificent poster from Marvel's 2019 movie, Avengers: Endgame. With an explosive background and all of our favourite surviving characters, this wicked scene promises all the action and excitement of Captain Marvels appearance in this final battle! 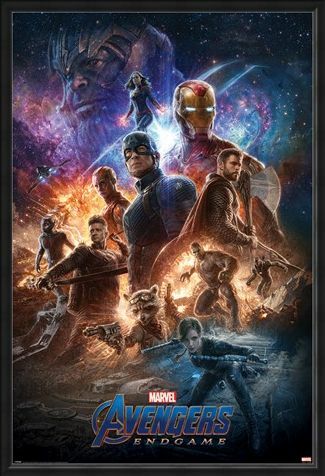 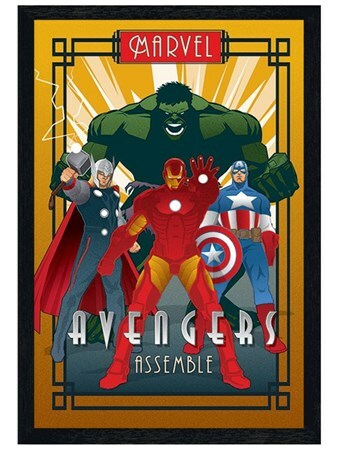 High quality, framed From The Ashes, Avengers: Endgame poster with a bespoke frame by our custom framing service.